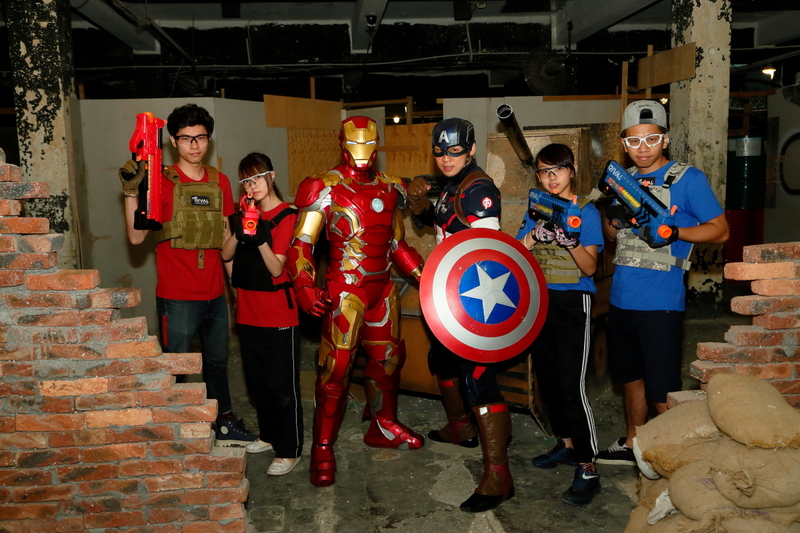 Closer Quarter Battle (CQB) and Airsoft Shooting with safety, funny and exciting experience. 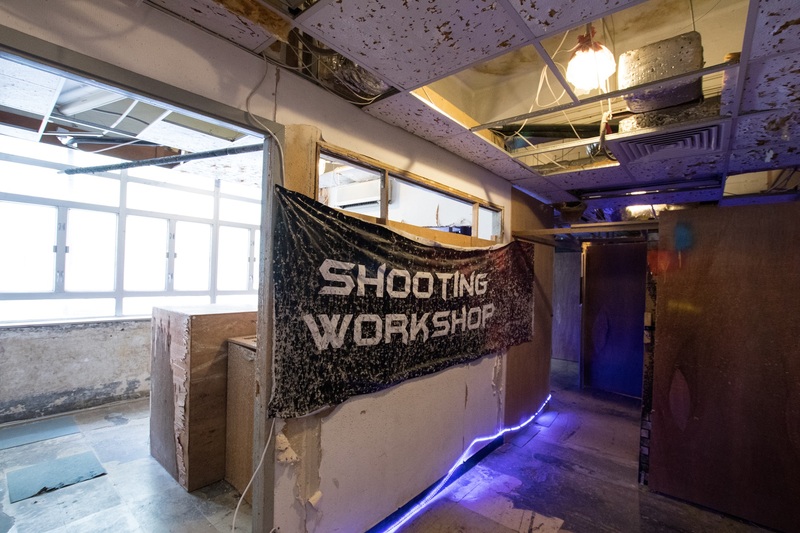 For different interests of our players in 30,000 square feet site area, we divided into five different themes of the game area from Zone A to Zone D, which Zone E is specially designed for Rifle Shooting Teaching Area (we will open this area with Zone D as part of the theater if no class). We also try to have different setting and gameplay into our Zones to meet requirements of different players, e.g. team-work, assault etc. Covers an area of more than 30,000 feet which is an indoor space with air conditioner to accommodate 120 people. The second floor is multi-change format which could change into different grid (if necessary, please present to the mentor). Equipped with flash effect, smoke effect, background musi to increase the sense of excitement. 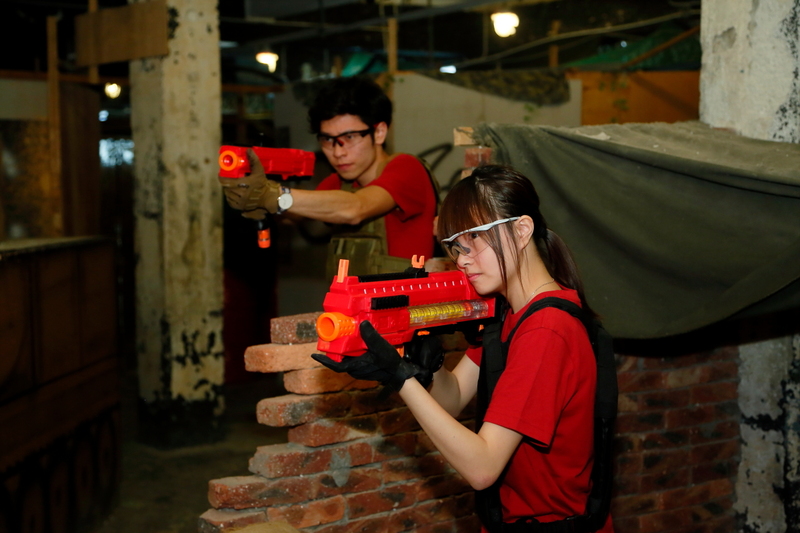 During CQB games and programmes, experienced tutors will provide quality service to gain more in-depth experience. With CQB, Rifle Shooting, IPSC, electric or airsoft repair courses. 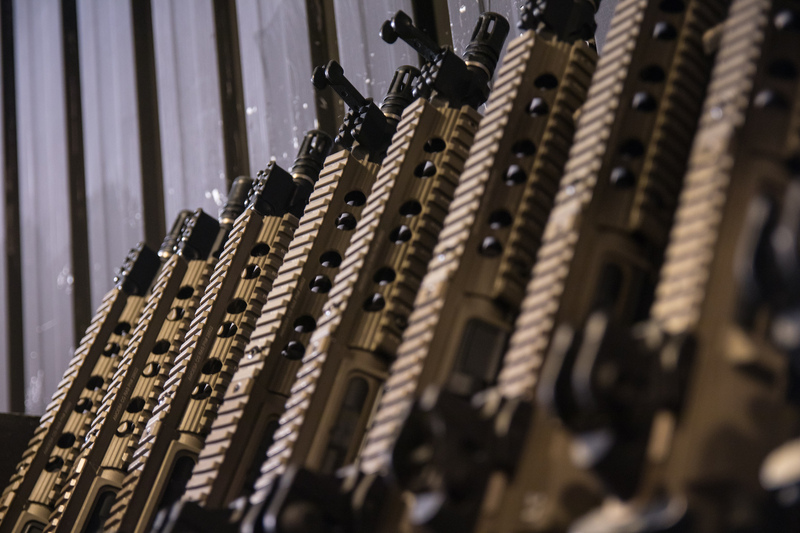 All of our booking will be separated with their own battle mean while never mix up with other CQB activities, no matter BB Bullet and less-power BB Bullet style. 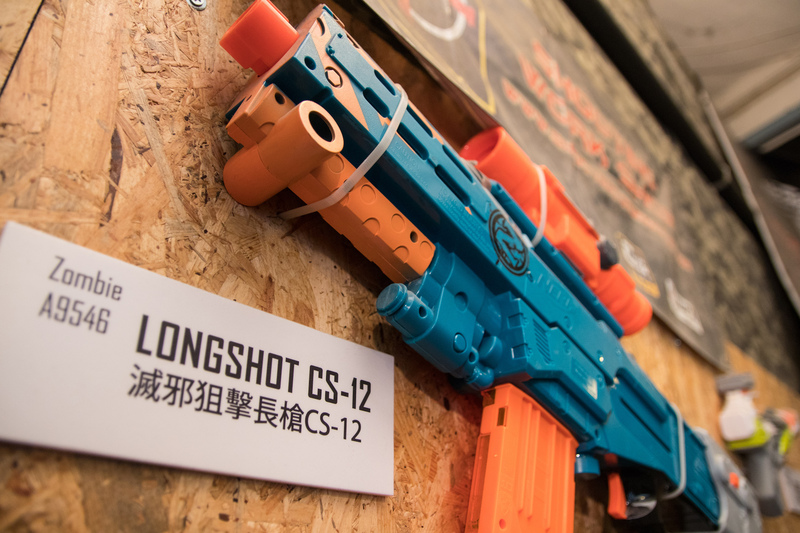 Children over the age of 6 all could participate in Elite bullet (long sponge style) battle which help training their physical, willpower, concentration, planning skills and team-spirit. Round sponge bullets are stronger than Elite and suitable for aged 12 or above. 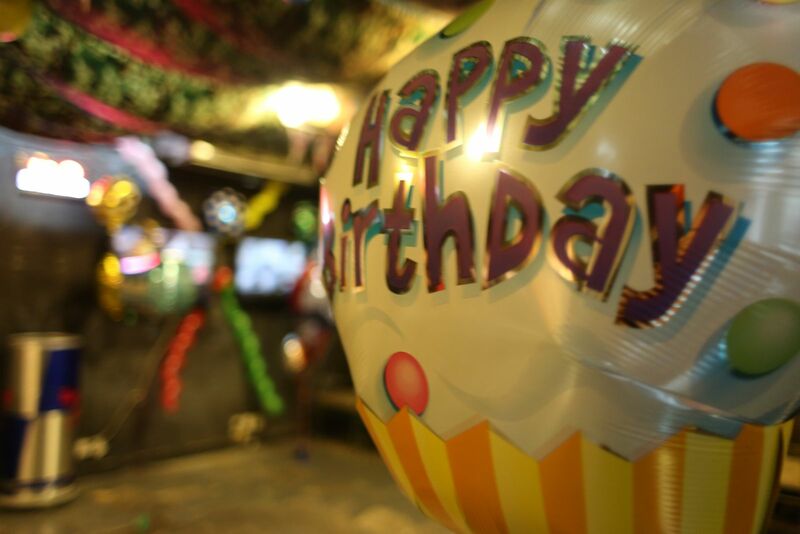 We are experienced to set up a fun and special birthday party in a separated room for your children with NERF theme that both meeting friends and playing NERF games. During the joyful games, programme aims to help participants understanding themselves, shape and explore the quality of leaders.